It’s been a few years since Downton Abbey wrapped up, and I still wish they’d make more episodes! I’ve watched all the seasons at least twice and have spent quite a bit of time finding similar period pieces to watch – but I always want to find more! Having watched pretty much everything I can find that’s similar, I’ve turned to books. 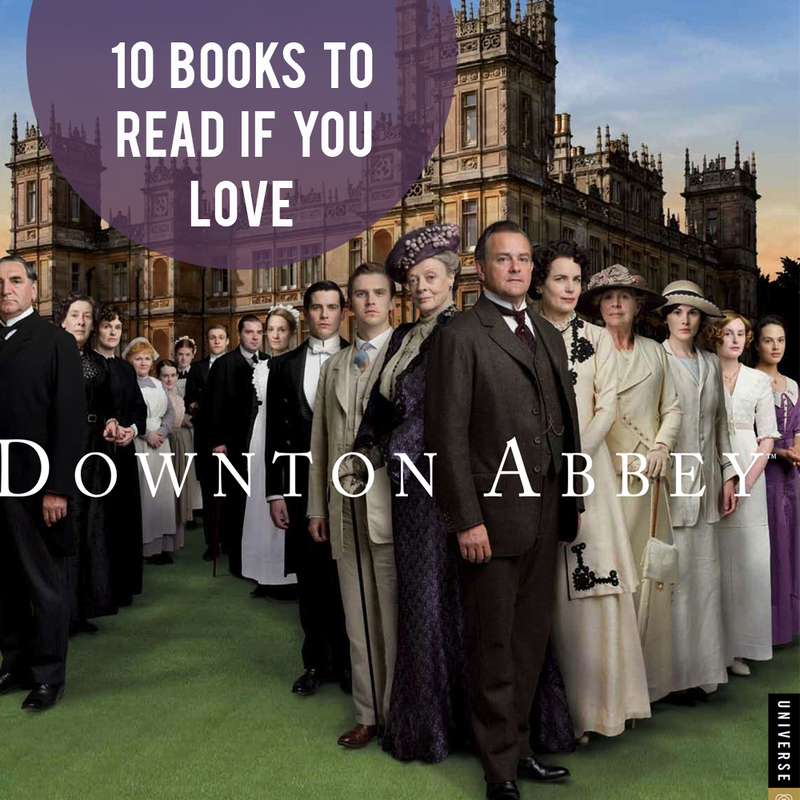 If you’re a Downton Abbey fan like I am, you’ll enjoy today’s book list of 10 books like Downton Abbey. And even if you’re not a Downton fan, there are some great books here. I’ve linked to all these books on Audible, where you can find the audio versions. I love having an audiobook ready on my phone for those times when I’m waiting to pick up kids after school or standing in line at the grocery store. Audiobooks are the perfect way to make your day-to-day chores more enjoyable, whether it’s folding laundry, driving people around town, or going for a jog. Click here for a free 30 day trial of Audible and download your first audiobook for free! This book takes place in 1914, just as World War I is about to begin, right at the same time period of season 1 of Downton Abbey. 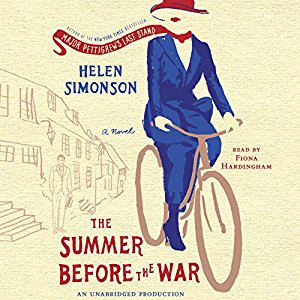 This book focuses on how “ordinary” people in a small British town cope with the approach of war (and the fact that the new Latin teacher happens to be a woman of all things). I loved this book! It’s extremely well written with vivid characters and just enough detail to make me feel like I was actually visiting the little coastal town. Note: this author has written another highly enjoyable book that I’ve recommended before – Major Pettigrew’s Last Stand. This book has a similar setting to Downton Abbey – in a great house at the beginning of a world war – but it’s set at the cusp of WWII, not WWI. 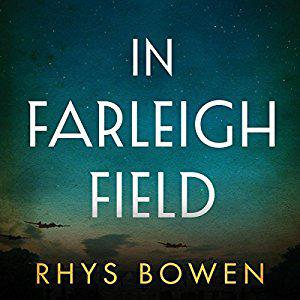 When Lord Westerham’s youngest daughter, Pheobe, discovers the body of a soldier who fell to his death when his parachute failed, things begin to get complicated. One of Lord Westerham’s older daughters ends up working as a code breaker at Bletchley, while another daughter is involved with the French resistence. Meanwhile, their neighbor and and childhood friend Ben is dispatched by MI-5 to investigate the mysterious parachuter and determine if a spy is in their midst. This is a period piece, spy novel, and love story all wrapped up into one, quite successfully in my opinion! 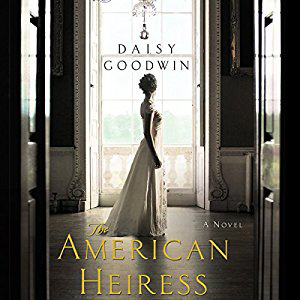 So this book is unabashedly written for fans of Downton Abbey, and it tells a story that could have been Cora’s had she not ended up with Lord Grantham (in fact, the main character’s name IS Cora). 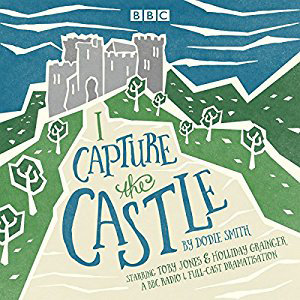 Cora Cash is one of the wealthy American girls who travelled to England in the late 1800’s in hopes of “catching” a husband and a title, which she does, quite easily in fact. 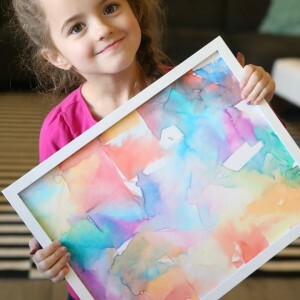 Unfortunately for her, all is not as wonderful as it seems! (Sure, we could have predicted that, but hey, it’s still fun.) No grand literary aspirations here, just an engaging story that fans of Downton Abbey will enjoy. 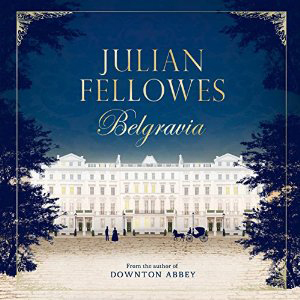 This book is set in the 1840’s, well before Downton Abbey times, but since it’s written by Julian Fellowes (who wrote Downton) it has a very similar feel. The story actually begins in 1815 at a ball held by the famous Duchess of Richmond on the day before the Battle of Waterloo. 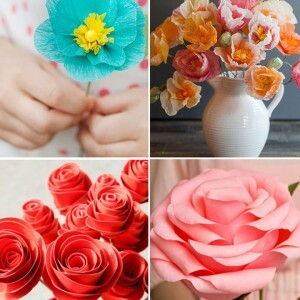 The beginning is what you’ve come to expect from many of these sorts of novels: it starts with a love affair that’s forbidden because class lines really ought not to be crossed. Then comes war, separation, secrets, high society snobs, some romance and a generally enjoyable tale immersed in a lot of period atmosphere. I enjoyed this one! I’m not generally a huge fan of mysteries: they often feel either too gritty and violent (no fun) or too fluffy and predictable (no substance). But I think Rhys Bowen has gotten it just right with her series about Lady Victoria Georgiana Charlotte Eugenie, who happens to be 34th in line for the English throne and completely broke. These books poke fun at the conventions we’ve seen in Downton Abbey and how limited the upper classes are in basic life skills. Lady Victoria (aka Georgie) has been kicked out of her family home by her grumpy sister-in-law and ends up in London without a penny to live on or a clue of how to provide for herself, since getting a job would be completely beneath someone related to royalty. Speaking of royalty, the Queen herself wants Georgie to do a bit of spying. And then there’s the bit about the dead Frenchman showing up in her tub… This book is a lot of fun without being complete fluff and I think the period aspect is very well done. Lord Netherwood has made his fortune from three successful mines, and he and his family have come to take their vast income for granted. But what about the people who work (and die) in those very mines? This books centers on the story of Eve Williams, a resourceful, hardworking woman who lives a poor but happy life in the mining town of Netherwood, at least until tragedy strikes. 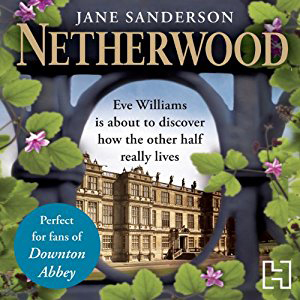 When Eve decides to set up a small business, Lord Netherwood takes an interest… This is a nice long, cozy book with lots of details about the lives of those who made the opulent lifestyle of big houses like Downton Abbey possible. You see that was the only pleasure poor people could afford. It costs nothing – at least at the time when you were actually making the children. 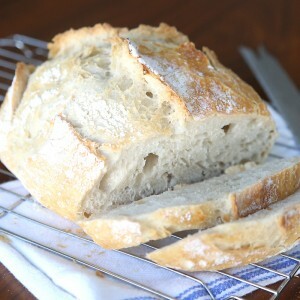 The fact that it would cost you something later on, well, the working-class people never looked ahead in those days. They didn’t dare. It was enough to live for the present. 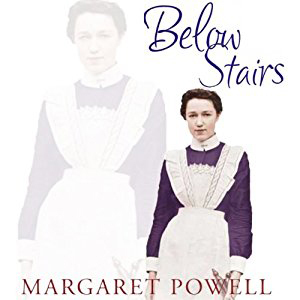 After the success of her first book, Margaret Powell wrote three or four more, and now they are all on my to-read list! This is one of my favorite books! Seventeen-year-old Cassandra lives in a castle: a ramshackle, tumbledown castle with hardly any furniture and not enough food. Cassandra’s father, a once-famous writer, now spends most of his time reading mystery novels and doing crossword puzzles, and generally not earning any money at all. Things are looking dire indeed when two handsome (and very wealthy!) brothers move in next door. Cassandra’s older sister is determined to marry one of them to save her family from poverty, while Cassandra’s little brother dreams up a scheme to convince their father to start writing again. 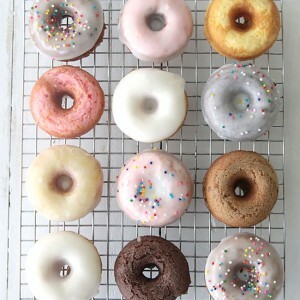 All the while Cassandra chronicles it all in her journal for us to enjoy. This book has just about everything I love: set in England, period piece (1930’s), quirky, likeable characters, great writing, and an interesting storyline that will definitely appeal to people who like Downton Abbey! In the early days of World War II, the vicar of Chilbury decides to disband the choir because there’s no use having it when all the men are gone anyway. 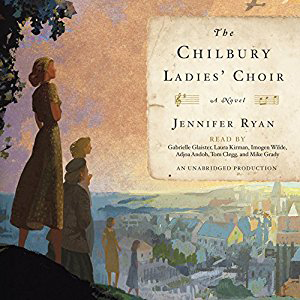 The women of Chilbury have other plans, however, and decide to continue singing even though an all-female choir is unheard of. Against this backdrop, we come to know five women in the choir and see their stories unfold on the homefront: a timid widow who begins to find her own strength, a midwife desperate to keep her crimes from coming to light, a pair of sisters who both love rather “inappropriate” men, and a Jewish refugee with her own secrets. While the setting differs from that of Downton Abbey, this book feels similar in the way it gives a window to the lives of women struggling to reconcile the vast changes in their lives. Very nicely written. The storyline of Downton Abbey isn’t based on any one real family, but the castle it was filmed at definitely has stories of it’s own! 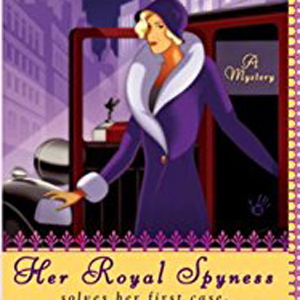 This book is written by the present day Countess of Carnarvon, who lives at Highclere Castle (where Downton was filmed), and chronicles one of it’s most famous inhabitants. 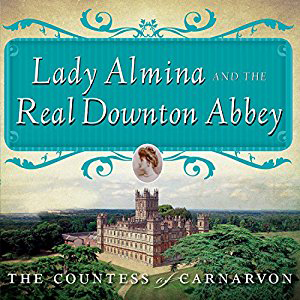 Lady Almina has much in common with Cora from Downton: she – and her money – were married off to a titled landowner with an ancestral home that needed saving. Almina makes a splash as a society hostess, throwing lavish balls and parties, and later converts Highclere into a hospital during WWI. This is a biography, not a novel, so it reads a little differently than the other books I’ve recommended today, but it will definitely be of interest to any diehard Downton fan! I hope you enjoy some of these books! Let me know what you’re listening to right now in the comments, and be sure to click over to Audible for a free 30 day trial and download your first audiobook for free!